We strive to create workplaces that not only meet building codes and ergonomic recommendations, but that also facilitate the success of your most important asset — your employees. Accomplished service is offered to assist you in Commercial Design. We have been outfitting spaces for big corporate business, educational institutions, medical facilities, government buildings, and many startup companies And we ensure that our clients are always fully satisfied with our fully furnished commercial design irrespectively. Like how our face reflects the personality, Our homes reflect our personality on our ambiance, aesthetic sense, and taste. 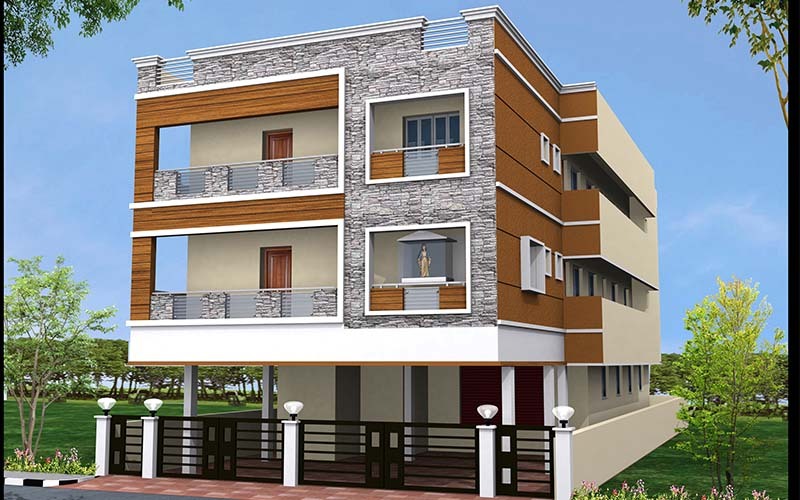 It’s easy imagining home design but becomes difficult in applying in real but In Arunachala Builders, our interior design service with our team of interior designers who create a beautiful, personalized home! Welcome home…where quality meets reality! Exterior Designing begins with good listening and counseling, we listen to your likes, dislikes, and choices of your lifestyle and ambiance. 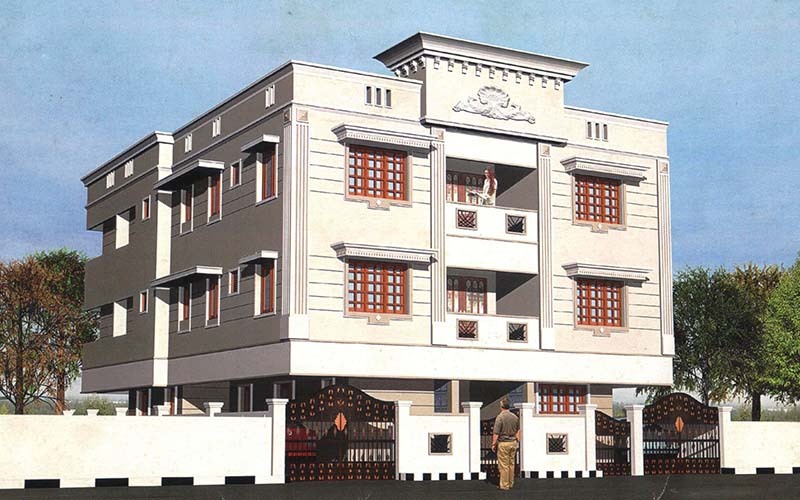 We assess your architectural plan and then we give our most efficient suggestions. We walk with you throughout this journey and we will let you open the door for the best Exterior Design outcomes. 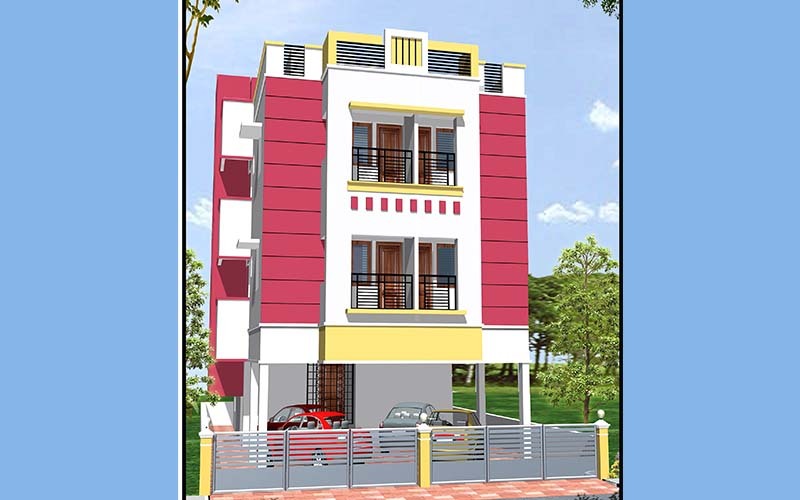 Construction of Residential Flats at Mudichur, Chennai. AD 61, New No.3, 3rd street, AD Block, Anna Nagar, Chennai –600040.